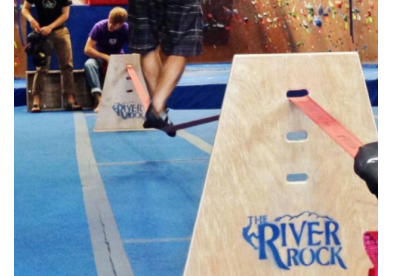 The River Rock is Roanoke's premier indoor rock climbing gym. 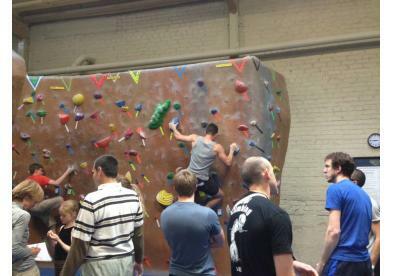 Featuring over 8500 square feet of roped climbing and bouldering and a professionally trained and certified staff, the River Rock has the terrain and personnel to ensure a safe and enjoyable experience for the seasoned veteran or the complete beginner. 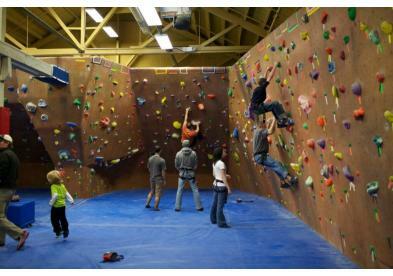 River Rock offers Yoga, Pilates, Fitness Classes, Birthday Parties, Afterschool programs, and a Youth CLimbing CLub. River Rock is also available for private parties, corporate groups, youth groups, and lock-ins.